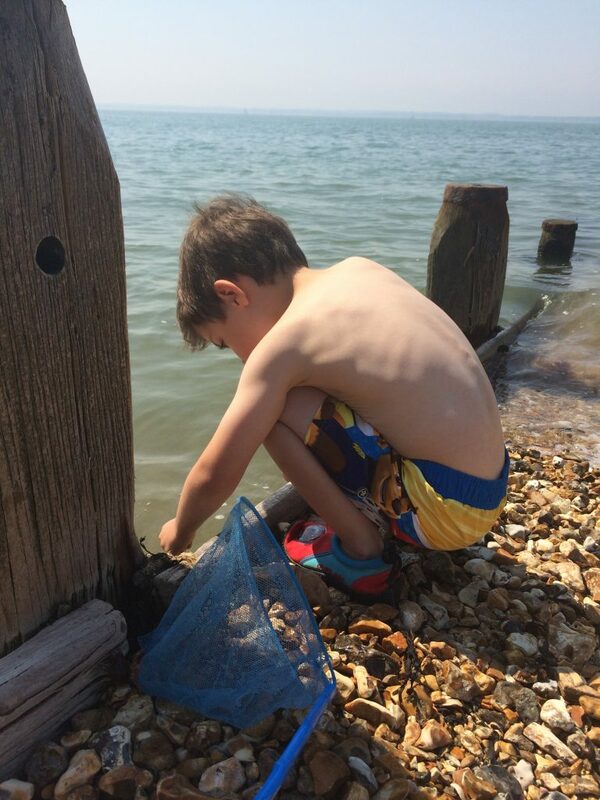 Free play is something that we prioritise for our children, and we find very important. We find it re-centres our three, and allows them to “just be”. Children these days have a lot of structure in their lives. There is structure during the school day, there are after school activities, and there are a lot of screens to be used. 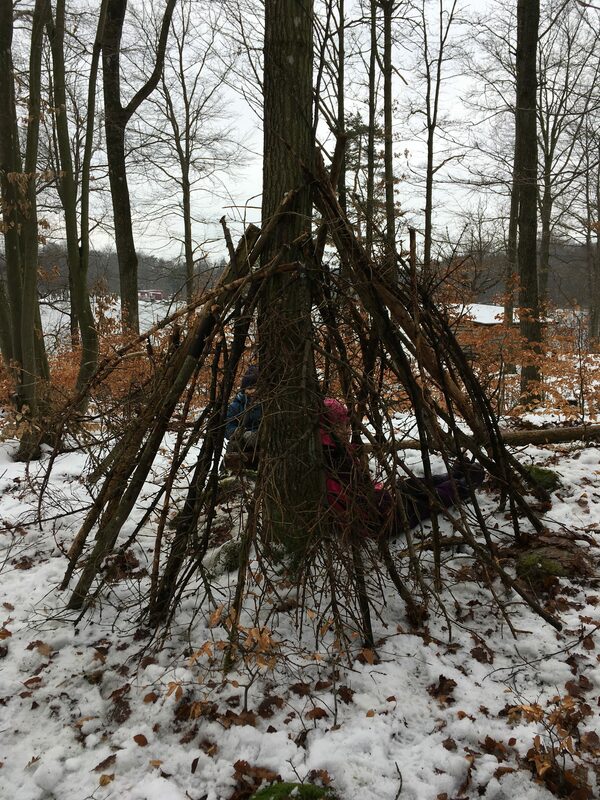 Add that in together with an increased reluctance to allow our children to take risks and decreased time for unrestricted outdoor play, free play is in danger of becoming a lost activity for our children. 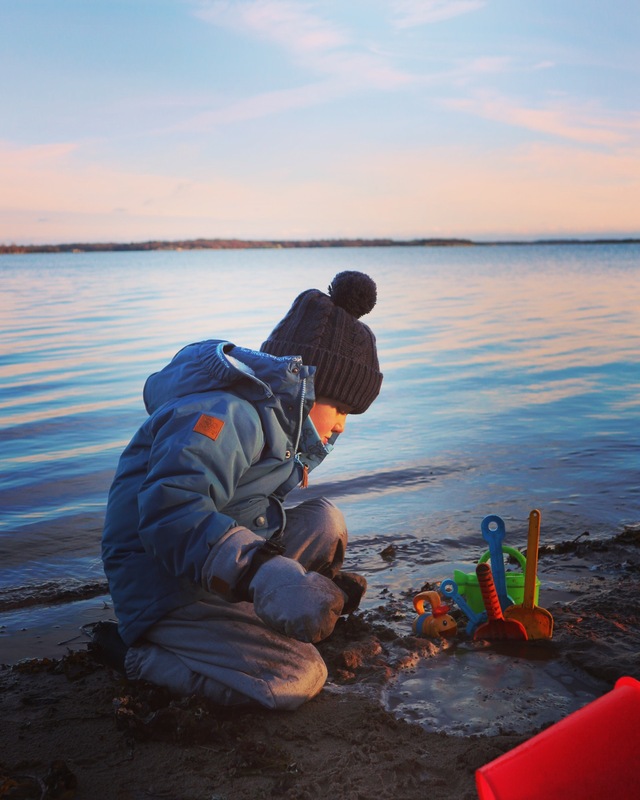 This post discusses why it is important, and how we can help as parents, or people looking after children can encourage free play to happen. 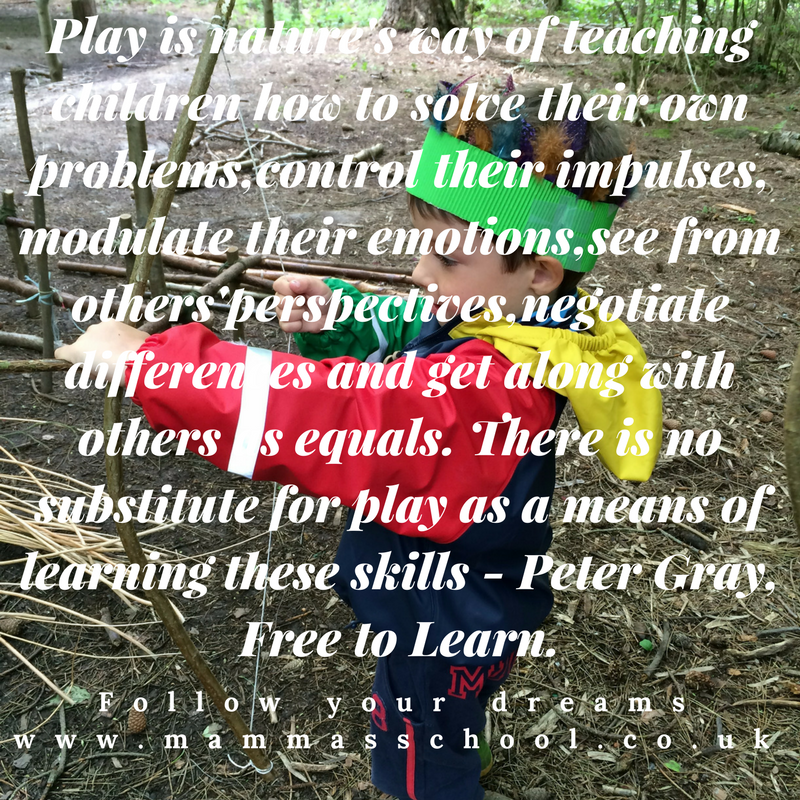 Why Should We Encourage Free Play? 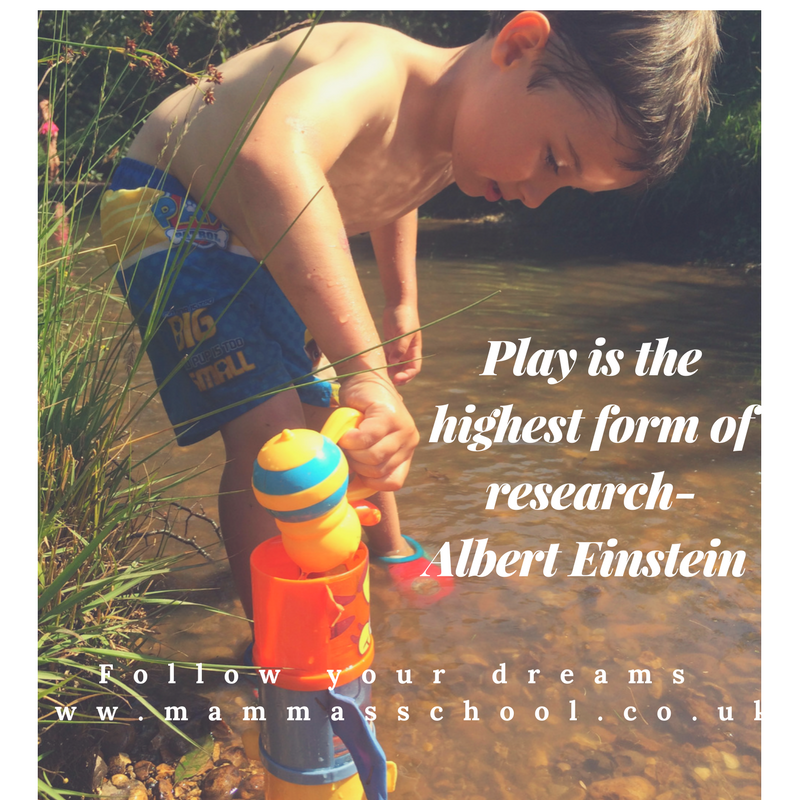 Free play leads to increased enthusiasm and motivation as they are following their own interests and curiosity, rather than something predetermined by an adult. It is a very important learning method through self discovery. It decreases anxiety and stress: Fight or flight pathways are activated during play (same pathways that are activated by stress), so they get exposed to stress but in a positive way. This in turn makes them less responsive to stress and they can regulate it more effectively. It increases a child’s resilience. Teaches the child good negotiation skills if the play involves other children. Following on from the negotiation skills, it can then teach them to compromise and adapt. It uses their imaginations and leads to increased creativity. Due to using their own initiative, it helps improve problem solving skills. It increases their confidence as they engage in new experiences. Have open ended toys. Less toys with predetermined roles. Get outdoors. 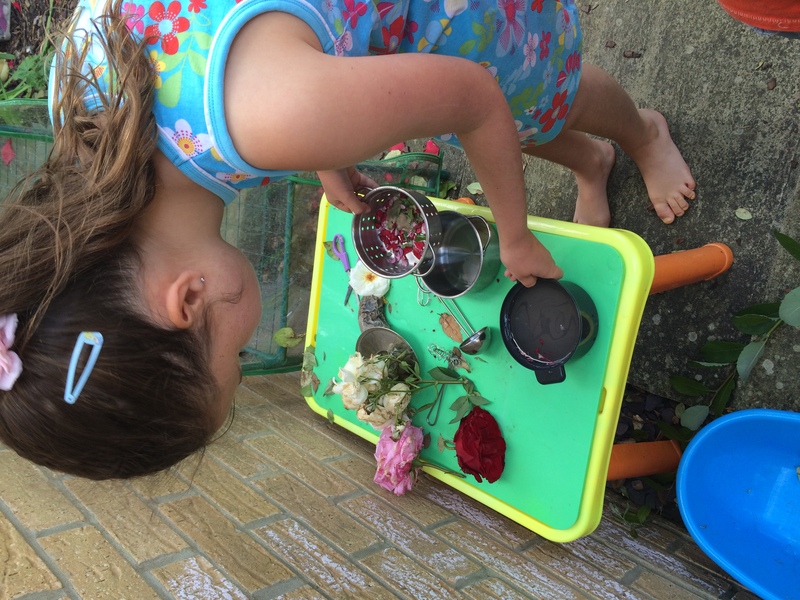 There are all sorts of loose parts out there just waiting to be played with, with no pre determined roles. Decrease scheduled activities. Children do a lot of scheduled activities now which are directed. They need time without these activities so they can be undirected. Following on from point four, allow time for play. Make sure there is space in the day so the children can play. Protect that time for them as well. Parents are ultimately in charge of the family diary. Let them be bored and don’t fear it. Yes it may take some getting used to for them initially, and you may hear a few moans, but just let them know you are excited to see what they come up with, and leave them to it. Decrease screen time opportunities, so they need to go off and initiate play activities themselves. 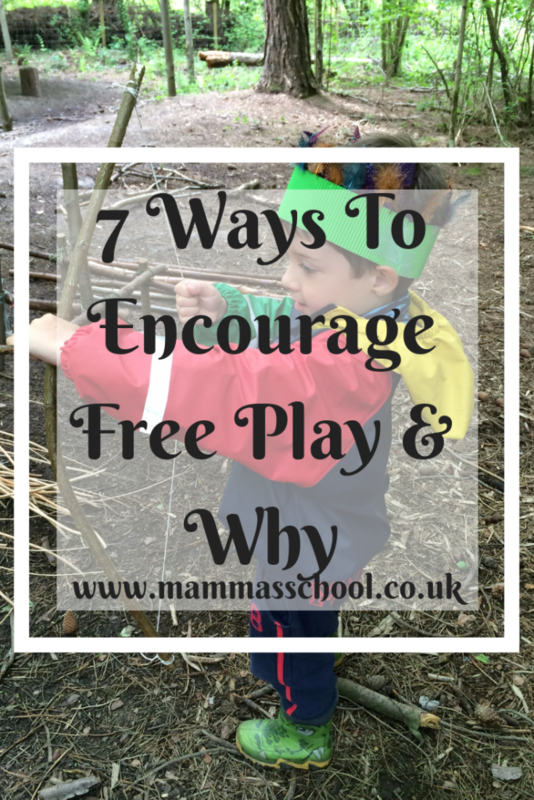 I hope you have enjoyed finding out about the benefits of free play and ways in which we as the grown ups can encourage free play to happen. There are benefits for us as well…..life is slower. There are less scheduled commitments, we feel less like a taxi driver, pulled in multiple directions, and there is less stress in our daily living due to being less busy It is a win for everyone! 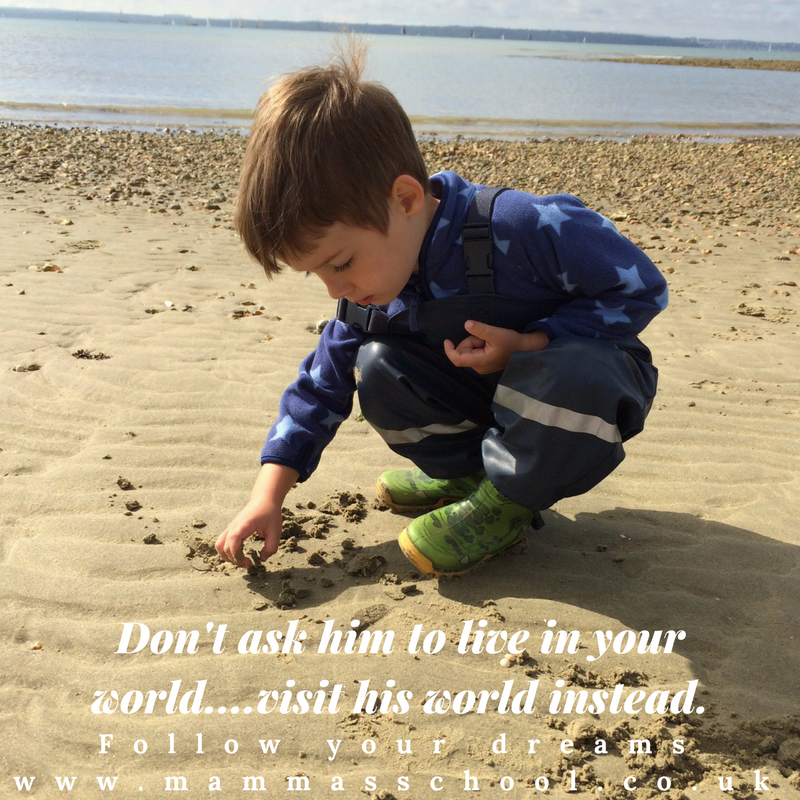 When we were young free play was something wholly encouraged as it helped develop our imagination and these days it should be encouraged even more as our children grow in the tech infested world. I whole heartedly agree with this… though having said that, mine used to be brilliant at doing this before she started school. But not so much anymore! Any tips? Mine can take a while to settle into it after being at school. I just let them be and eventually they will get on with something. I think it is to do with being directed a lot in their day, and so they lose a little of the ability. You’re so right about the free play! Kids these days don’t know how to be bored any more. I see it with my two boys. Even when we are just popping along to the shops for half an hour they want to take a toy with them, because they don’t know what to do with themselves otherwise. It is definitely skill that brings so many important values into their lives and they need to be left with time to play! I love the idea of free play. 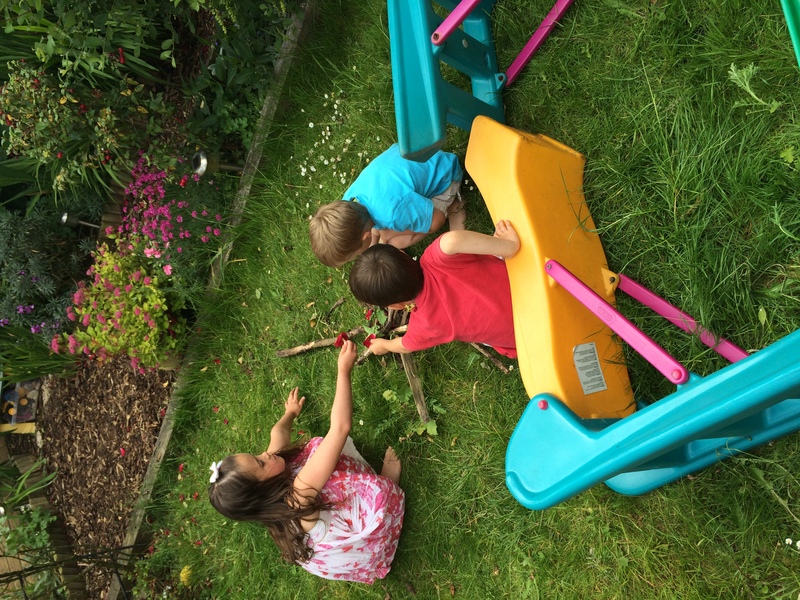 Nothing pleases me more when my kids have come up with their own game or start building a den or making potions in the garden. 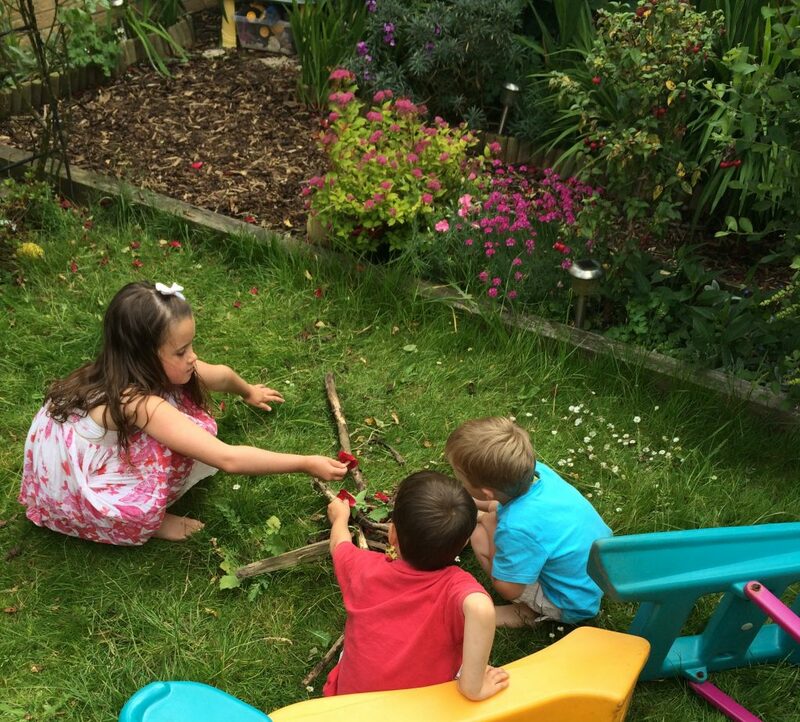 Ah potion making and pretend picnics with toys are the best! My little one loves free play with her craft box. I’ve collected lots of materials including feathers, paper, stickers and leafs from our walks. She loves seeing what she can create each time. I love this post so much. Free play is so important. 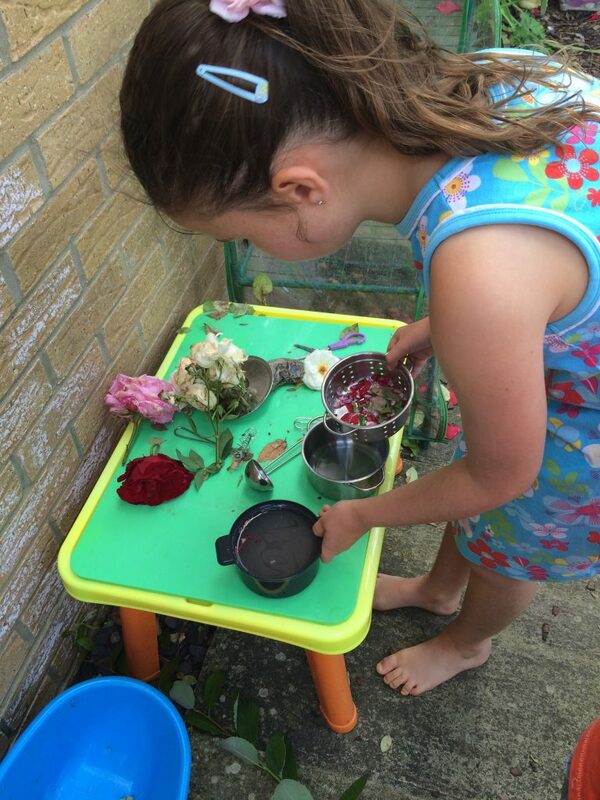 I absolutely love the skills my daughter has learnt and some of the imaginative things shes come up with because of free play! This is such an interesting read. I didn’t know that the same pathways were present in free play as are in stressful situations. What a fun and amazing waynfor our children to learn to control their emotions and stressful situations without upsetting them or causing them unnecessary distress. I love watching kids come up with their own games. 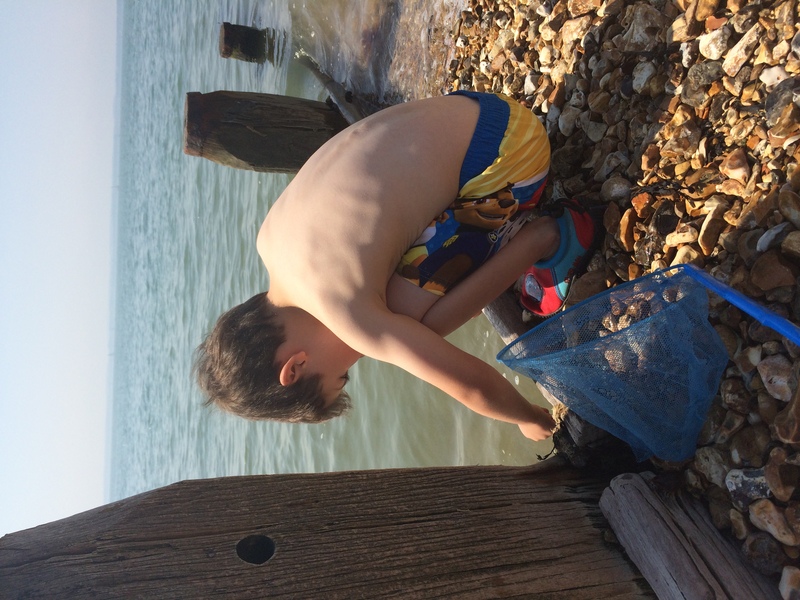 My son is just getting to the age where he can play and amuse himself with something he has invented in his head and I think it is great for his development. On of the most precious thing is watching your kids grow with their own ideas.